LogoTalk Radio mourns the passing of Mary Cimiluca. Among many other wonderful things, Mary was producer and host of TalkSense Radio. 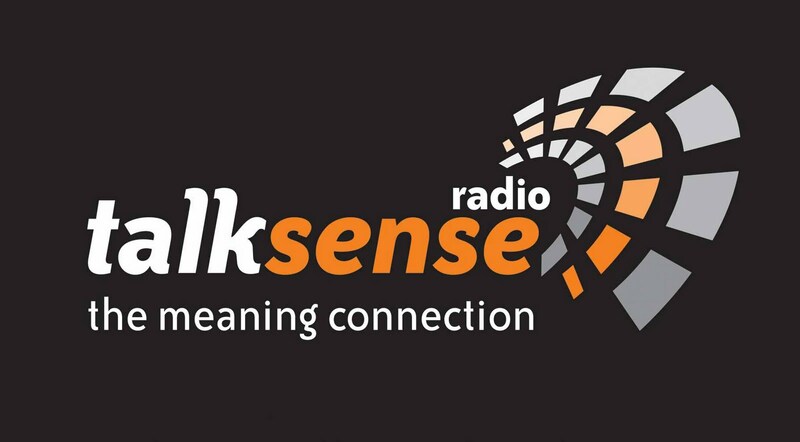 Along with frequent contributor Alexander Vesely, TalkSense Radio shared our joy in podcasting about Viktor Frankl and the discovery of meaning.